Trump’s broadside on Twitter comes as George Conway, a conservative lawyer and frequent critic of the president, has publicly questioned the president’s mental health in recent days. Trump’s tweet referred to a Justice Department job for which George Conway was under consideration in 2017. 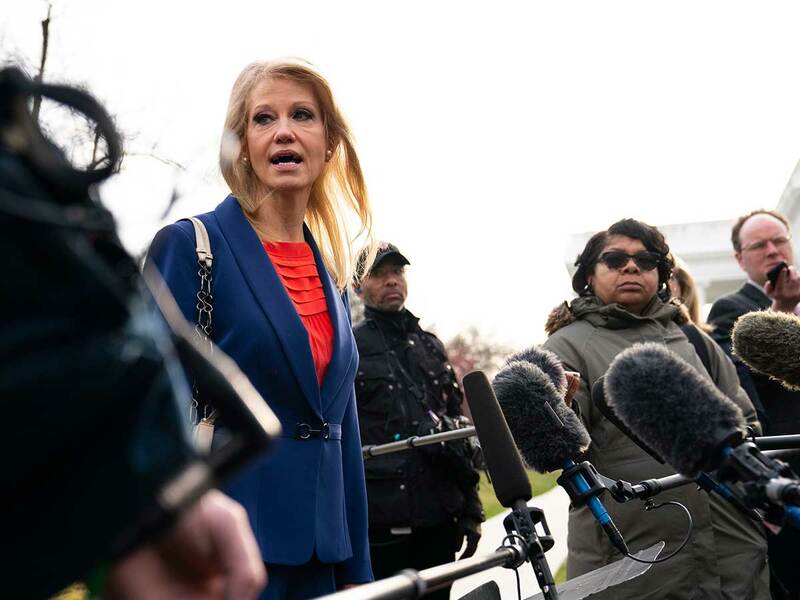 Conway said Tuesday that he opted against working at the Justice Department after Trump offered him a position heading the civil division because he watched Trump attack the department’s leaders and then fire James Comey, the FBI director, in early 2017.